The reason to invest in publicly traded companies is to reap the benefits of successfully run companies. Companies that generate a healthy amount of revenue and profit ultimately raise their valuation. Imagine if there were two individual persons. If person A makes and keeps more money than person B, then in the eyes of the public person A is worth more. The same principle applies to stock prices of companies. If a company continues to be successful and generates more profit, then its value will go up. The reason why anyone should be investing is to capitalize on the growth of individual companies, not to speculate and hope that rumours and popularity drive up the price of their stocks. When press releases such as Royal Bank of Canada record setting quarterly profit of $2.378 billion are announced, we should be ecstatic, not spiteful. It’s amazing that a Canadian company could do so well in the global marketplace. At the same time they are sharing their profits with their individual shareholders. 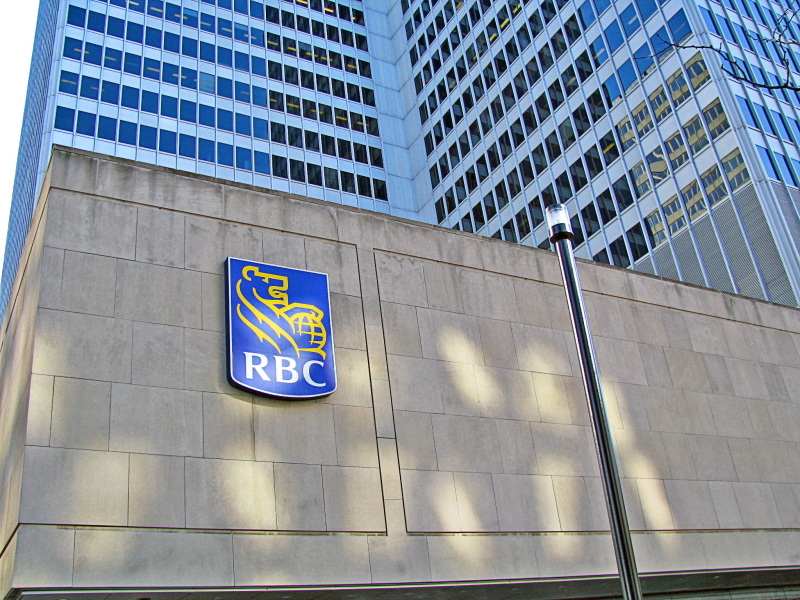 Along with the announcement of record profits, Royal Bank implemented an increase of its dividend by 6%. Instead of paying $0.71 per quarter, the bank now pays $0.75. Now this might seem paltry for a stock sitting near $80.00, but that represents an annual return of 3.75% on money invested, far greater than what the bank would give if money was just sitting in a savings account. Contrary to the grumblings of the general public that banks are gauging consumers with service fees and high interest rates, we should actually be cheering for larger profit numbers. With increasing profits, this means that the bank will be sharing more of its profits through increased dividends and rewarding shareholders with a higher valuation of its stock. This is the reason why it pays, literally, to be an owner of the bank rather than being an employee or a customer. In the long run, stocks are valued by how well they reward their shareholders and how well a company can grow its own net worth. This can only be accomplished by actually having profits and returns from dividends. Many companies don’t even share in their profits through dividends. 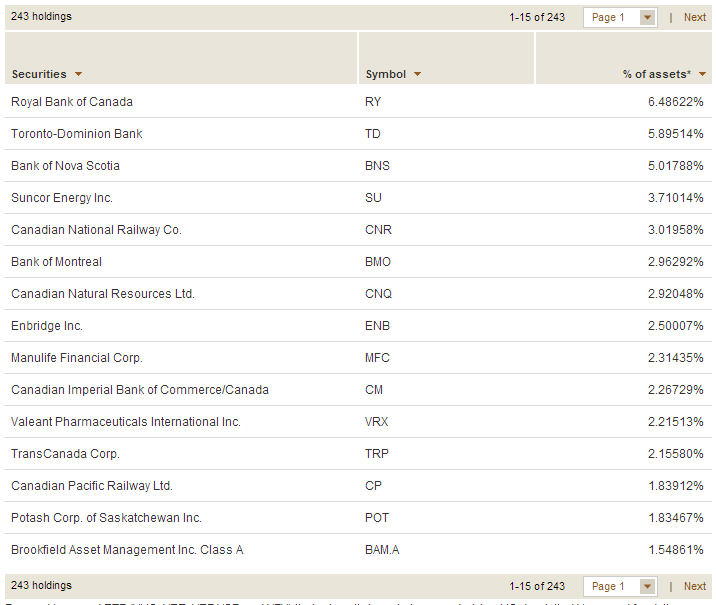 This means that investors of these companies are speculating on future growth rather than participating in the profit. That form of investing is more like gambling, as investors are not getting anything back from their investment other than the hope of future gains. Though that is an acceptable form of investing, it also inherently creates more risk. For novice investors, I highly recommend not making any speculative investments. Just remember the next time that a large corporation posts record profits, it’s not because of greed and power. They are doing it on behalf of the owners of the company who happen to be both you and me.